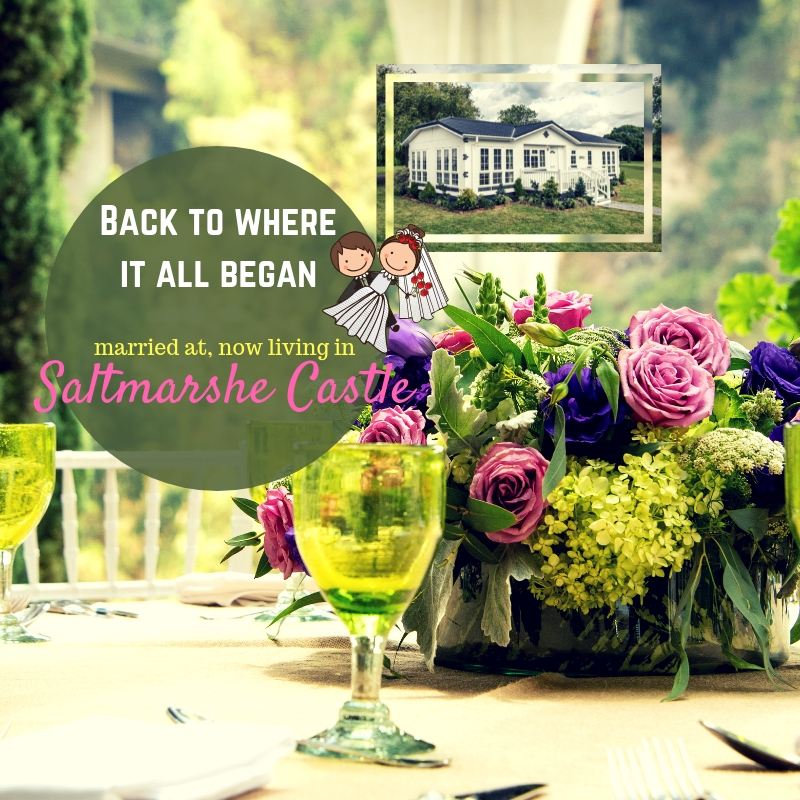 Home > Married in Saltmarshe Castle, now living in Saltmarshe Castle 43 years later! Married in Saltmarshe Castle, now living in Saltmarshe Castle 43 years later! Meet our Saltmarshe Castle residents, Mrs & Mr David Payne. David and his wife Carole live in our stunning Saltmarshe Castle residential Park. They were looking at local bungalows as they wanted to move into a single-story build. The whole moving process was easy, fast and stress-free. They have been living in their new home for more than 6 months now and they say, “The best part of living on this park is the amazing views, scenic walks and that all our neighbours are of the same age and all have similar interests. We still remember our reception day which was held in these grounds and it seems like it was only yesterday, we have so much to tell and show to our family and friends”. For their daily groceries, they use the local butchers, bakers, Tesco’s and also online delivery services. Why not see for yourself? 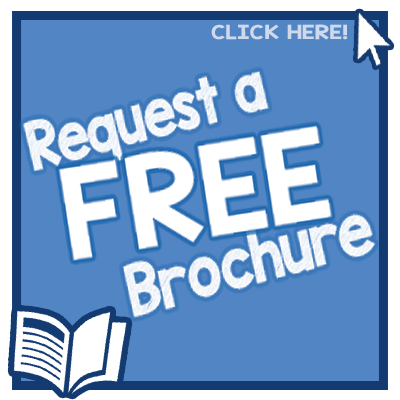 – Please get in touch with us and book a visit to this lovely home today!